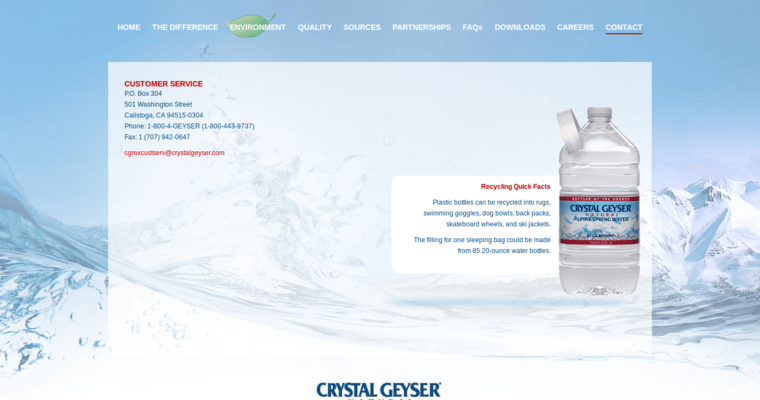 Crystal Geyser is a spring water brand with a uniquely refreshing taste. They draw upon freshwater springs for the cleanest water known to mankind. In their processing factories, negligible amounts of minerals are added for natural flavors. Because Crystal Geyser has undergone expansions during the past year, their outputs have been slightly lower than normal. Nevertheless, they have opened multiple new stations in 2017 and are on track to become the premier spring water brand. 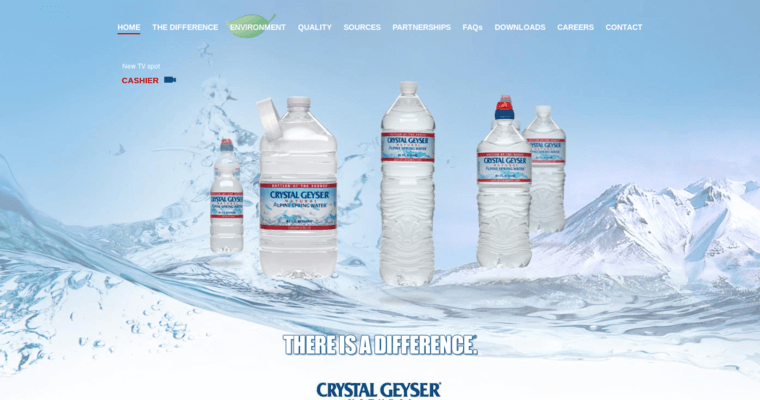 In blind taste tests, drinkers consistently rated Crystal Geyser as one of the top waters of the lineup. Experts attribute these high ratings to their bottling process and dedication to pure water. The business does not sacrifice quality for anything.